6 May 2016. By Phoebe Seers. Expectations of Asia’s newest antitrust regulator are high as it hopes that competition law will make the Philippines’ economic growth sustainable and ease the regulatory burden for business, Arsenio Balisacan, chief of the Philippines Competition Commission, or PCC, told MLex in an interview. With regulations implementing the law due to be published in June, Balisacan is currently focused on advocacy, capacity building and implementing a national competition review to identify the sectors in which anticompetitive practices are most prevalent. The PCC was formed in February, following the passage in June 2015 of a competition law that had languished in Congress for 24 years. Balisacan was handpicked by President Benigno Aquino to be its chair. “There is so much expectation of this commission,” Balisacan told MLex. “We need to do a lot of work,” Balisacan joked. Balisacan’s priority is crafting the implementing rules and regulations and supplementary guidelines to make the law operable, he told MLex. The implementing rules and regulations are due to be published in June and will become effective soon after. In developing the commission’s communication strategy, Balisacan said he was reaching out to the media, the business community, civil society and even to the government bureaucracy and the court system. The Philippine economy has fared well in recent years, growing at a six-year average of 6.2 percent, making it among the fastest-growing emerging economies in the world, a remarkable turnaround from being the “sick man of Asia” not so long ago. However, Balisacan raised concerns about the sustainability and inclusiveness of that growth. The opponents of competition law — big businesses — had always been very successful in stopping it, and had done so for decades until now, he said. “If you can have those external allies pushing for domestic reforms, the chances are you’ll have a better rate of success,” he said. However, in a country in which the government has given exclusive contracts to the utility subsidiaries of some of the country’s biggest companies, it remains to be seen just how effective the commission will be. The operating contract of Manila Water, which is controlled by Ayala Corp, one of the Philippines’ biggest conglomerates, lasts until 2037, for instance, although Balisacan noted that water quality had improved and its price had decreased since Manila Water took over. Agreeing that many of the country’s economic inefficiencies had their roots in government policies and practices, Balisacan said reforms needed to go beyond the private sector. “While you may see anticompetitive conduct or practices in the market economy, it may be the case that that’s facilitated by the regulatory or policy environment in place,” he said. By way of example, he said “unnecessary sanitary regulations on food” were “really a form of import protection.” Also, imports of certain foods were monopolized by government agencies that restricted them with the stated aim of achieving rice self-sufficiency, but that caused prices to rise. “If we can point to the concerned government agencies about the high costs of these measures and that there are better instruments to achieve their regulatory goals without harming competition, and that we work together to achieve the desired outcomes, then the PCC can be a relevant activist in the pursuit of reforms,” Balisacan said. The telecommunications and energy industries may feel initial pressure once the commission gets down to business. The Philippines’ telecoms market is effectively a duopoly, with Globe and Smart providing more than 99 percent of coverage. The country also has the second most expensive electricity in the region after Japan. Allowing customers to transfer a telephone number from one provider to another would be one such “quick fix” that would make the market more contestable, he added. Balisacan said he was very keen on leniency regimes and equally concerned by how difficult it had traditionally been to establish abuse of a dominant position. “If I can get someone to squeal, I guess that’s the preferred option than for us to, for example, confiscate somebody’s computer,” he said. The Philippines has put in place a leniency regime in which successful applicants are immune from both administrative fines and from private claims. A lawyer told MLex she had not seen such an arrangement anywhere else in the world. “On the contrary, [the PCC] should help ease the burden, especially for small and medium enterprises, by leveling the playing field,” he said. Merger notification guidelines were issued in February, and since then the commission has been notified of more than 20 deals. The threshold for notification is currently 1 billion pesos ($21 million), but that may change. Singapore has the most established antitrust regime in the region, but Indonesia’s regulator is also extremely active, having investigated more than 350 cases of anticompetitive behavior. However, Balisacan said: “I hardly look at Asean as a benchmark,” alluding to the difficulties other regulators had experienced in successful enforcement against anticompetitive behavior, and even implementing competition law at all. 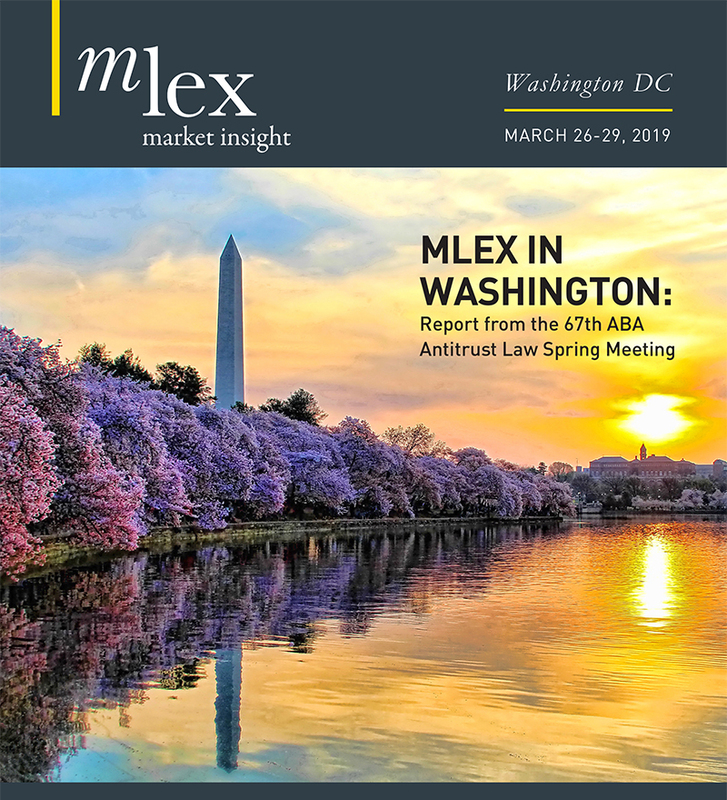 Lawyers told MLex that if new amendments to Indonesia’s antitrust law came into force, Indonesia and the Philippines could emerge as the heavy-hitters of antitrust regulation in the region. Another key concern for Balisacan will play out when the commission comes to prosecute its first case. “The big players could afford to pay for the best lawyer or the best expert in town,” he said. “In government you don’t have that much of that flexibility for very high salaries to attract the top quality … so it’s going to be a challenge to attract the best people. “I’m hoping the commission will be able to provide good training ground for young, bright lawyers. But we have to add value to the work — it’s not just about the salary,” he said. However, he said: “We are a very good team — three lawyers and two economists. We allow cross-fertilization of ideas [and] we’re not starting from scratch — we’re learning from experienced regulators.